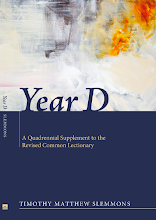 Year D is a dialectical (quadrennial) supplement to the Revised Common Lectionary (RCL), designed by Timothy Matthew Slemmons, Ph.D., a teaching elder in the Presbyterian Church (USA) and Assistant Professor of Homiletics and Worship at the University of Dubuque Theological Seminary. Its aim is to assist preachers, liturgists, Christian educators, seminary faculty and students, hymnologists, composers, and other practical theologians who labor in the service of the Lord Jesus Christ "to make the word of God fully known" (Colossians 1:25). 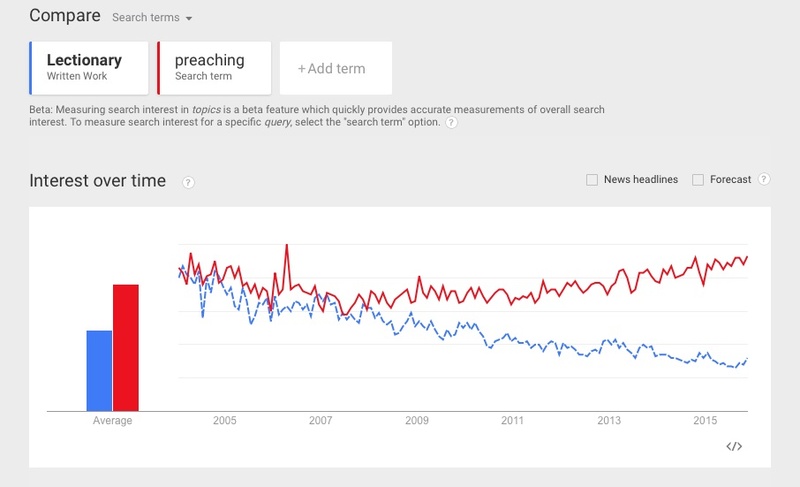 The Year D Project website was launched in order to encourage pastors and worship leaders to build biblical literacy in the church by broadening the selection of texts for preaching beyond the current structure of the lectionary. 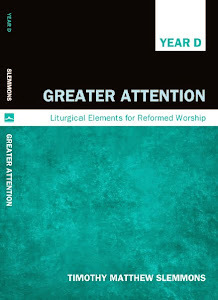 It proceeds from the conviction that (1) the whole canon constitutes the church's common texts, (2) that all biblical texts, properly apportioned and interpreted with due reference to context, are potentially revelatory and eucharistic, (3) that the Word and the Spirit are the true reforming and revitalizing agents of the church, (4) that too much selectivity where preaching texts are concerned can introduce theological bias and (perhaps unintentionally) limit what the church is willing to hear the Spirit say, and (5) where the lectionary forms the standard Sunday feast on which many mainline congregations and communions are nourished, Year D takes as its cue Jesus' instruction to "Gather up the fragments left over, so that nothing may be lost" (John 6:12). *The Year D Project is an Amazon affiliate. Orders placed by clicking through the Amazon links provided, or by way of the Amazon search window at the right, support this site without adding anything to your bill. Visitors are welcome and encouraged to make all Amazon purchases, not just books, through this site. Your support is very much appreciated!